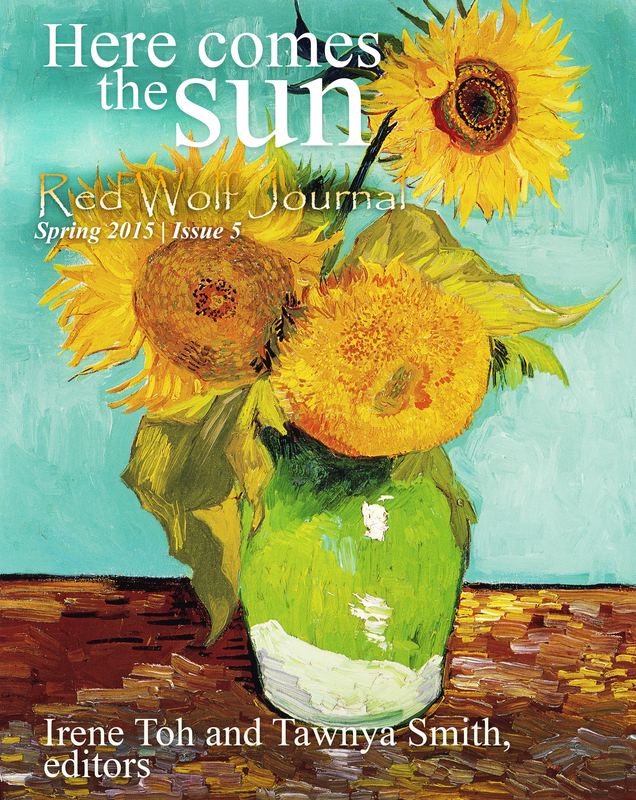 Red Wolf Journal requests your submissions for its Winter 2014/2015 Issue #4, and invites your poems to “Play”. 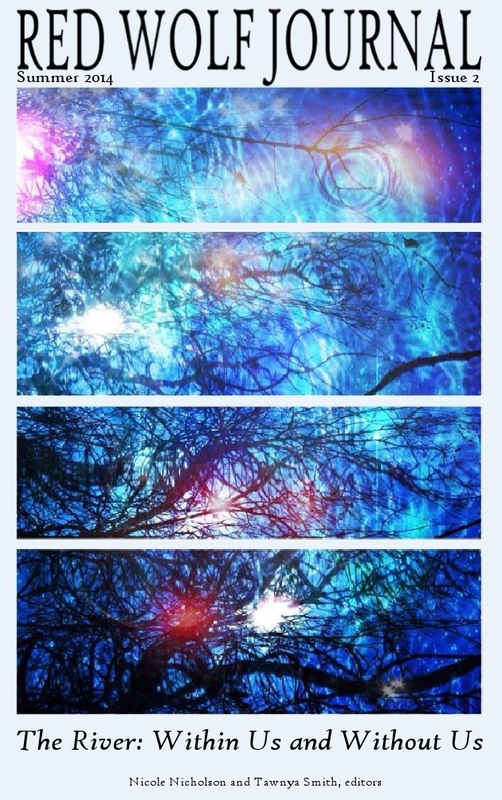 Play sparks the imagination. It’s an actor’s word, maybe Gielgud playing Hamlet, or a child’s imaginative play as Freud described. Or perhaps playful pursuits of the heart, play the field, play around. We play a song, and fall under music’s spell. We play for time, for attention, play into someone’s hands. We play waiting games, we play chicken, play fast and loose, play hooky, play possum, and who amongst us hasn’t played the fool or played to the gallery. Play stirs memories. As Thackeray said, “I’ve played a second fiddle all through life.” Play leads to regrets and bitterness. 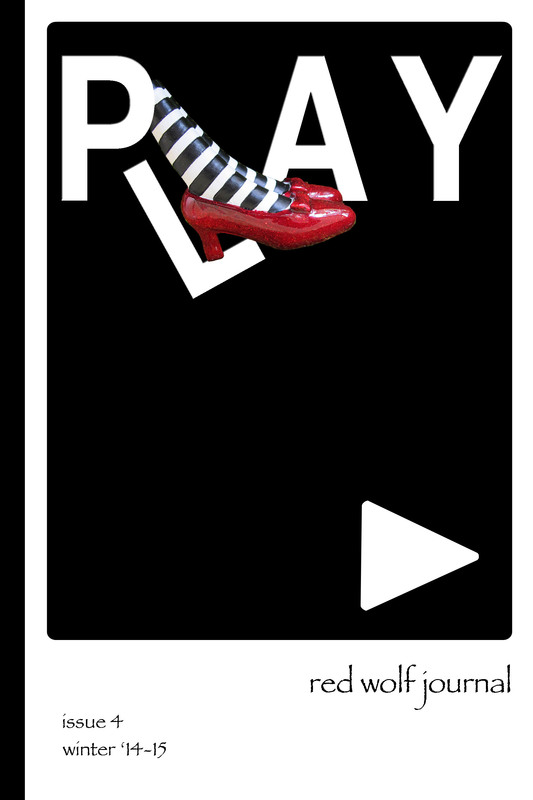 Play is deeply human. We play rough. Careless. Without thought. We play endlessly at being human. Play includes risk. We play with fire, run with the hare and hunt with the hound. One child, on the swing, wants to go higher and higher “push me, push me!” she calls, while another sees monsters in shadows, and giggles away fright. Flirting, teasing, crawling into dark places–just to see what’s there–are all play. Play involves risk because life involves risk. Play is discovering our personal limits. Play is practise for… not-play. So come and Play with us. Send us your poems that Play. Please review the submission guidelines and send your poems in the body of an email to: redwolfjournal AT gmail DOT com. Please do not send attachments. Poems are published on an on-going and random basis on this site. Each posting is announced on the Red Wolf Journal page on Facebook. Your poem may be published at any time from October 2014 to January 2015. The entire collection will be released in PDF format in January 2015. 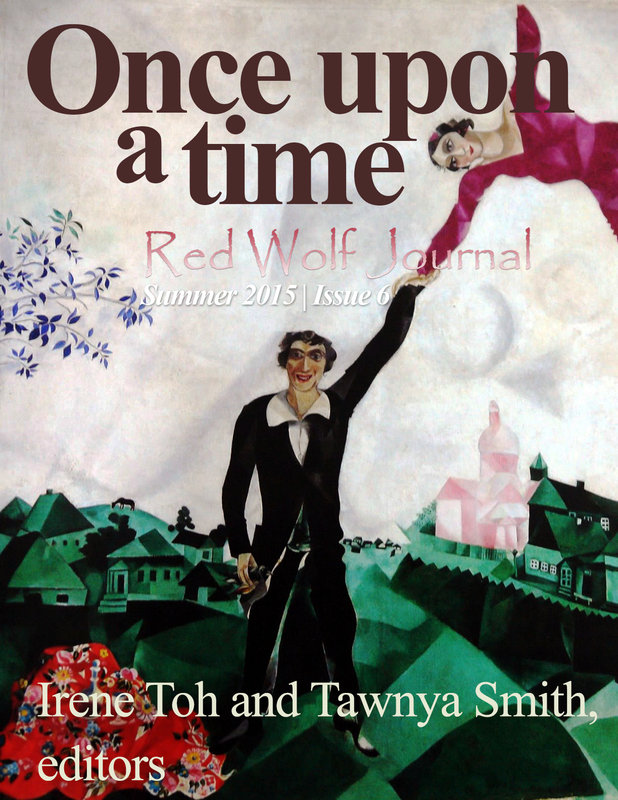 We are happy to announce that after a bit of a long wait, the PDF version of Red Wolf Issue 2 (Summer 2014) is now available! 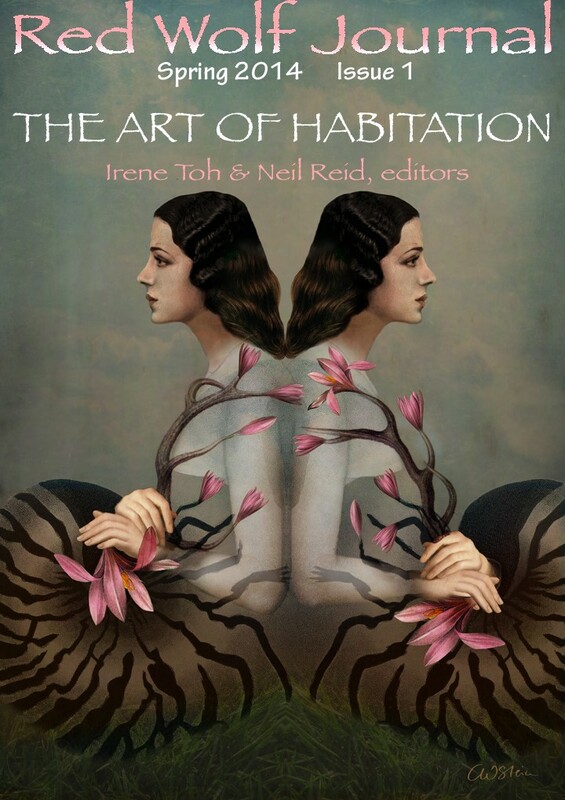 or you can click on the cover.